Ensure the surface to be varnished is clean, dry, sound and free from grease and oil. 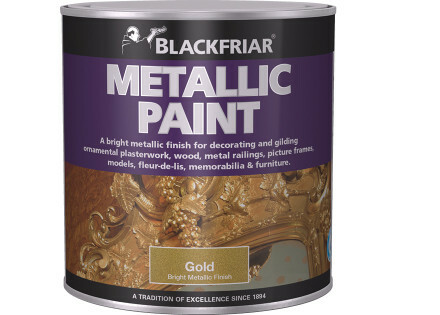 If substrates are in poor condition they should be stripped down to bare timber with Blackfriar Paint and Varnish Remover. 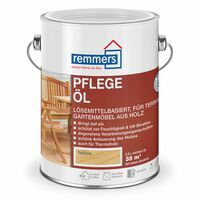 Surfaces in good condition should be thoroughly degreased with White Spirit prior to lightly sanding. After sanding ensure all dust is removed. If you are varnishing cork tiles, pre-finished tiles and strip flooring, we recommend that you first treat an inconspicuous area of the floor with a coat of varnish and check for adhesion by scratching with a finger nail, before varnishing the whole surface. If you are varnishing on new concrete, make sure you have allowed it to dry for at least 6 months before varnishing. Before and during use, you should always use a broad stirrer to stir the varnish thoroughly, taking care to mix the contents at the bottom of the tin. 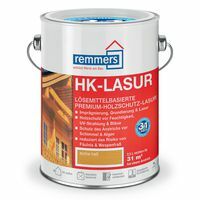 You can apply the varnish by brush or roller. If applying by brush, use a good quality brush and apply a generous even coat. 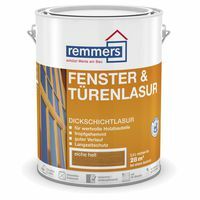 Allow this to dry and then apply further coats until your desired finish is achieved. If more than 24 hours elapse between coats, lightly abrade the surface and remove the dust. 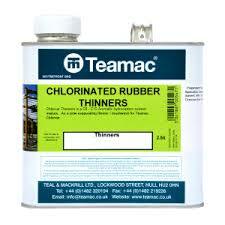 If you're applying by roller, thin the varnish with up to 10% white spirit and apply as normal. 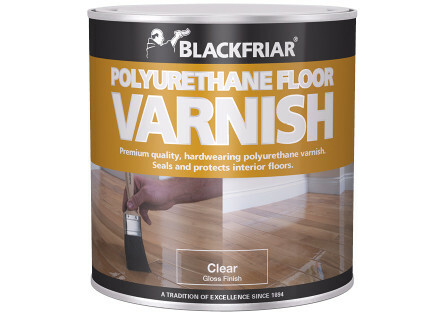 Blackfriar Polyurethane Floor Varnish should not be used over power float/case hardened concrete, PVC tiles, quarry tiles, or granolithic concrete, or substrates which do not have a damp course membrane. COVERING CAPACITY 1 Litre covers approximately 14 square metres per coat. DRYING TIME 2-4 hours in good conditions. Allow to dry overnight between coats.